A special event for slots with the VIP unlocked! 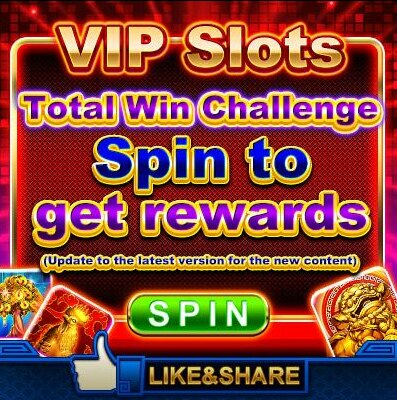 Participate in the VIP Slots Total Win Challenge by playing [Rooster 88], [Fu Xing Gao Zhao] and [Fortune Tree]. During the event period, accumulate your Wins to achieve the goals and get FREE REWARDS! Win more to earn more! Top-up Golden HoYeah Slots via Multi Game Card now to win !!! – Golden HoYeah Slots Official Site. – Golden HoYeah Slots Facebook.